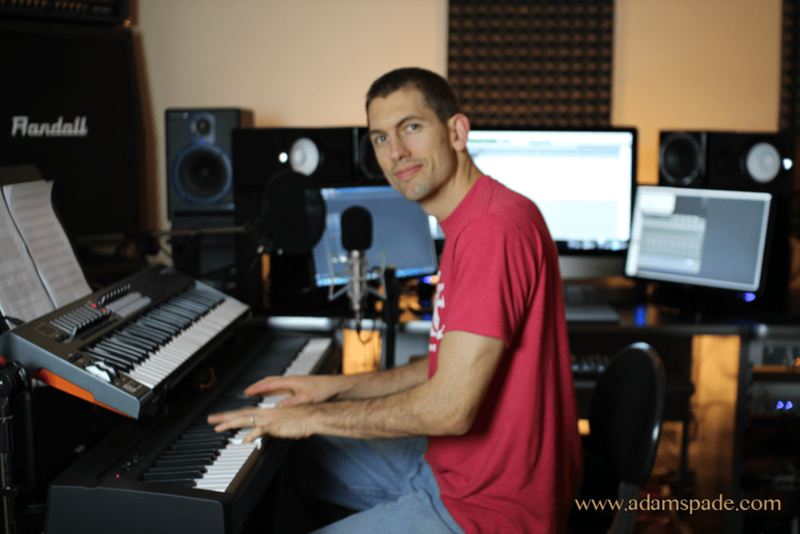 Adam Spade is a composer, producer, writer, web developer, and Digital Media / Technology Expert. He grew up in the 1980’s, which gives him a special appreciation for the pop and progressive rock culture, the Nintendo Entertainment System, Transformers, and of course, an empty glass of Tang. 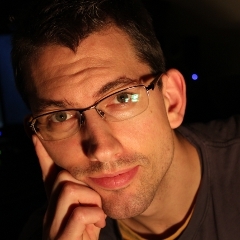 He is currently working on several projects, including the scores for two feature psycho-thrillers. Adam is a skilled guitar player, playing 6, 7, and 8-string guitar, and drawing influence from artists like Dream Theater, Steve Vai, and Iron Maiden. He has also shown a natural ability to play piano, drums, and continues to pickup new instruments. Recently, Adam co-founded Uncaged Media LLC, a web development, digital media, marketing, and production company, and concurrently with Uncaged Games LLC, an interactive game development company, with co-owner and programmer Callum McRae, where he serves a small development team as Project Manager, and contributes where needed. Adam has also recently co-founded a work-from-home marketing company with Eric Hale, and is Vice-President and Senior Broker Hai Group LLC. To contact him, use the contact form.